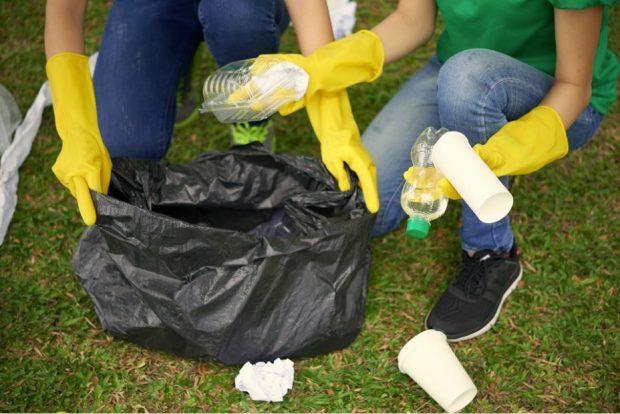 There has been extensive coverage in the Daily Mail this weekend of the upcoming Great British Spring Clean (GBSC), including a front page splash reporting more than 14,000 people have signed up to litter clear-ups in just 48 hours. The campaign is being run by Keep Britain Tidy in Partnership with the Daily Mail, and has been backed by the Prime Minister, Environment Minster Thérèse Coffey, and Wilko. The Great British Spring Clean will officially run from 22 March – 23 April 2019. The annual event calls on communities to clean up their local area through local litter picking events. Last year, over 370,000 #LitterHeroes collected litter at 13,500 events across the UK. An interview with the government’s first Tree Champion, Sir William Worsley, has been covered in The Sunday Times and The Daily Mail. In the interview Sir William updates on plans for the location and species of the 12 million trees to be planted by 2022, including 11 million trees in rural areas and a further one million in our towns and cities. The articles also report the Tree Champion’s ambition to focus planting efforts on northern mill towns and coastal towns where there are few street trees. Getting the right sort of trees on our street pavements has the power to transform an area and dramatically improve people’s mental wellbeing. 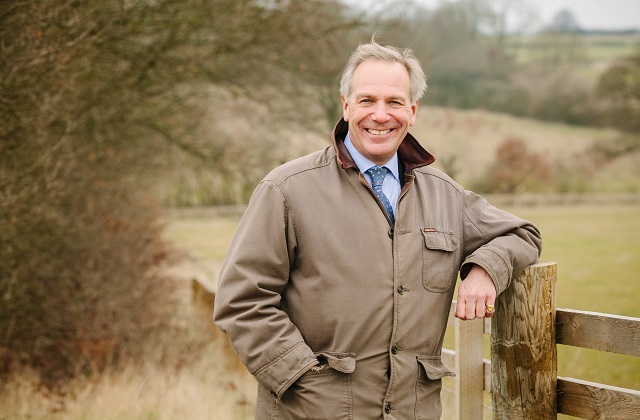 Sir William was appointed by the Environment Secretary seven months ago to drive forward the planting of trees, with an ambition to increase tree cover in England from 10% to 12% by 2060. The creation of the vast Northern Forest, which the government has pledged £5.7 million to, will help in this aim. The northern forest is a massive concept. We’re not talking about one huge area of continuous woodland. A forest is not just a huge wood. It is an interconnected landscape with a huge number of trees. In another litter-busting move, Defra’s ambitious ‘Keep it Bin it’ anti-litter campaign has today expanded to all seven of Extra MSA’s service stations. Extra MSA service stations are located across England and have a combined footfall of around 18 million people per year. The campaign images will be displayed 24/7 on a long-term basis on large digital screens in the service stations.